I graduated with an Honours degree in Engineering in 1973. I only worked for the Navy Department for 9 months. Six months was spent at Campbell Park in Canberra, and then 3 months at Garden Island Dockyard in Sydney. This job entailed designing, constructing, testing and then writing articles about a wide variety of electronic equipment, ranging from electric trains through toys, hi fi equipment to microprocessors. The highlight of my time at "Electronics Australia" was meeting and very quickly becoming engaged to Kerry, whom I married on 1 February 1975. 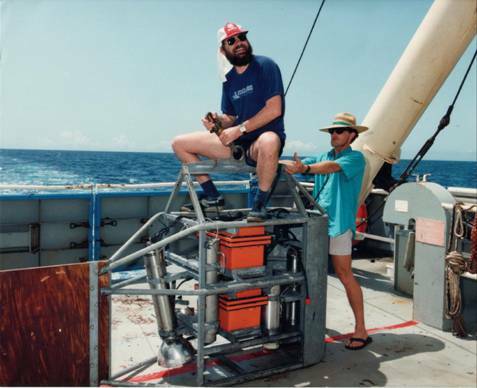 At CSIRO, my main responsibility was the maintenance, repair and calibration of the scientific equipment on RV Franklin. I participated in many cruises, and had much fun while performing serious work. based timer that I designed and constructed in 1995. I also performed lightning and surge protection surveys throughout Australia, Asia and the Middle East. I lectured in Electrical and Electronic Engineering in the School of Engineering, Faculty of Science, Engineering and Technology at the University of Tasmania, Hobart Campus. 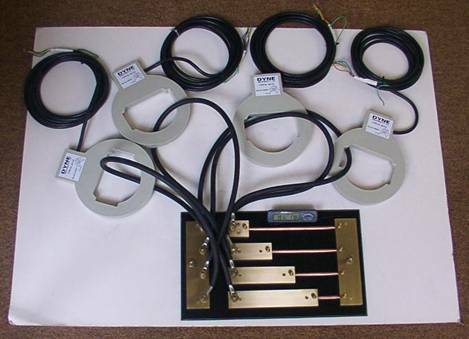 I also developed custom instrumentation to measure the resistance of large parallel connected water cooled cables. This system is now being sold commercially. Water Cooled Cable Measurement System (WCCMS) instrumentation. 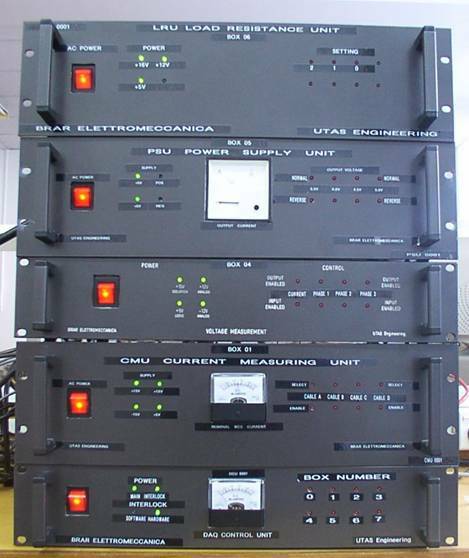 A 3 phase system has 3 Current measuring Units (CMU).